At the Corner Deli, our goal is to provide you with a wide variety of quality meats, cheeses, breads, and dinners that your whole family will enjoy. 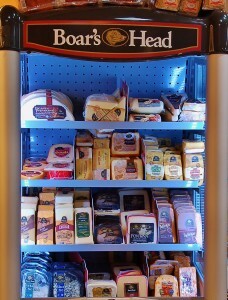 We proudly carry Boar’s Head meats and cheeses. These are premium meats and cheeses that contain no fillers, gluten, artificial colors, flavors or trans fat. 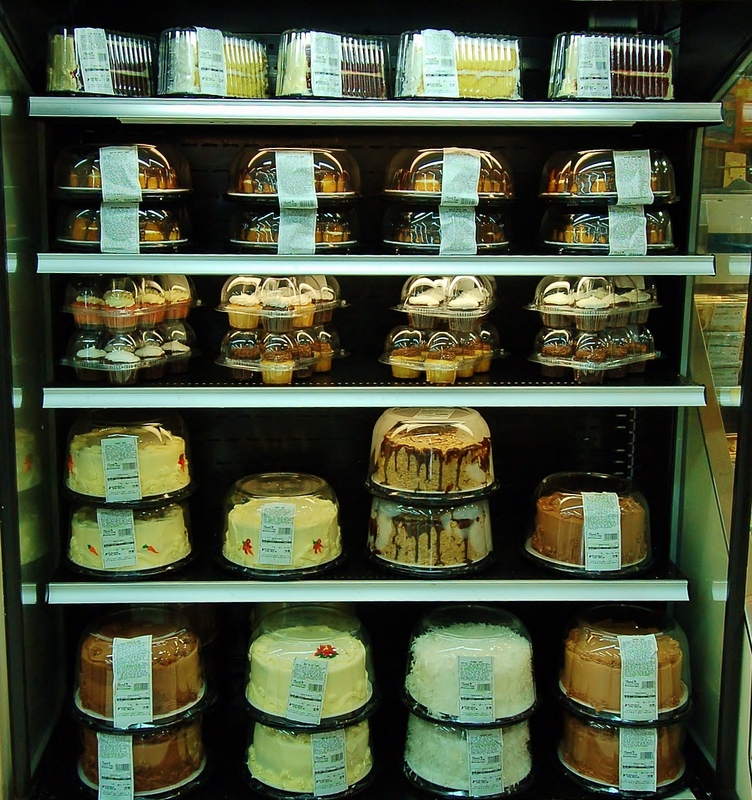 We also proudly offer a full line of Sweetwater Valley Cheeses. Located just a stone’s throw away in Philadelphia, Tennessee, these cheeses are a delectable treat and make great gifts as well. Running late and need a quick meal? 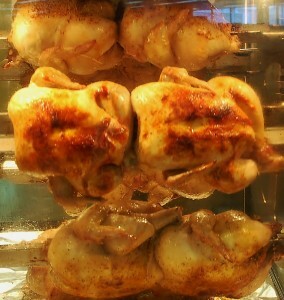 Our deli has got you covered. Grab one of our fresh cooked rotisserie chickens, one of Nancy’s homemade dinners, or a variety of side dishes for a dinner the whole family will love. 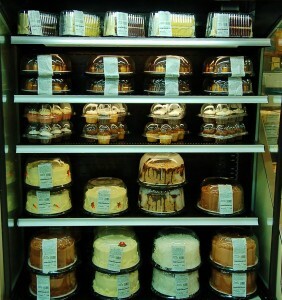 We also have a great selection of in store baked cookies, pies or grab a beautifully decorated cake for dessert. Entertaining friends or family? Order a meat, cheese, vegetable, or fruit tray for a hassle free party. Our trays are also a big hit for any tailgater on football Saturdays.